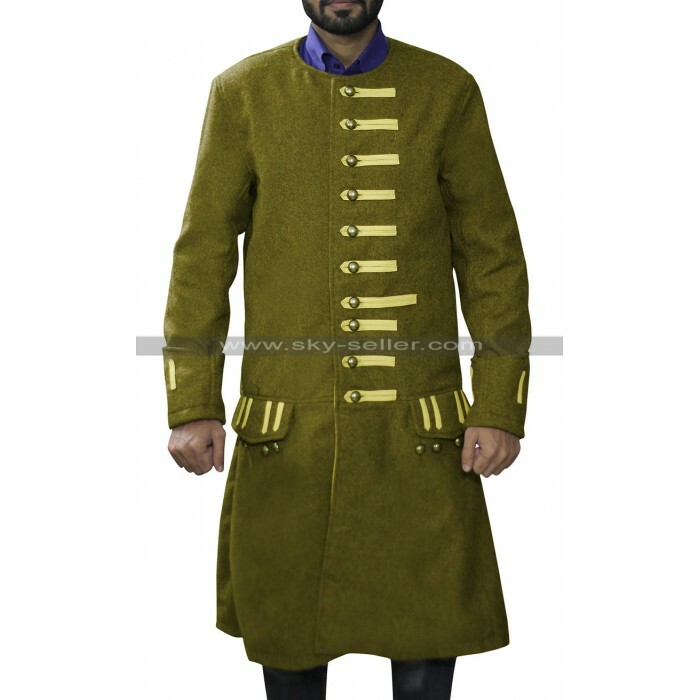 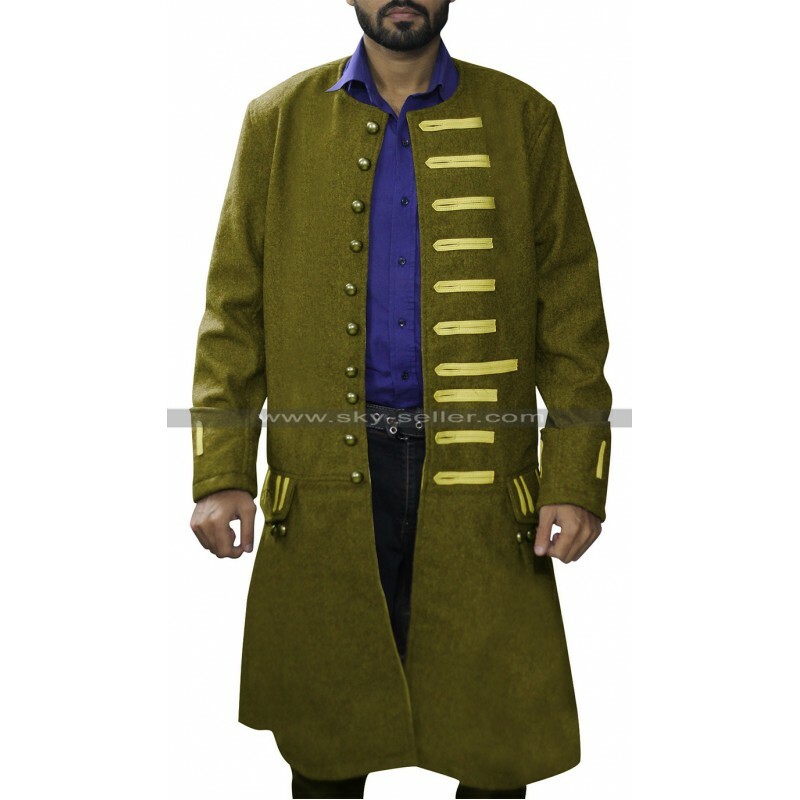 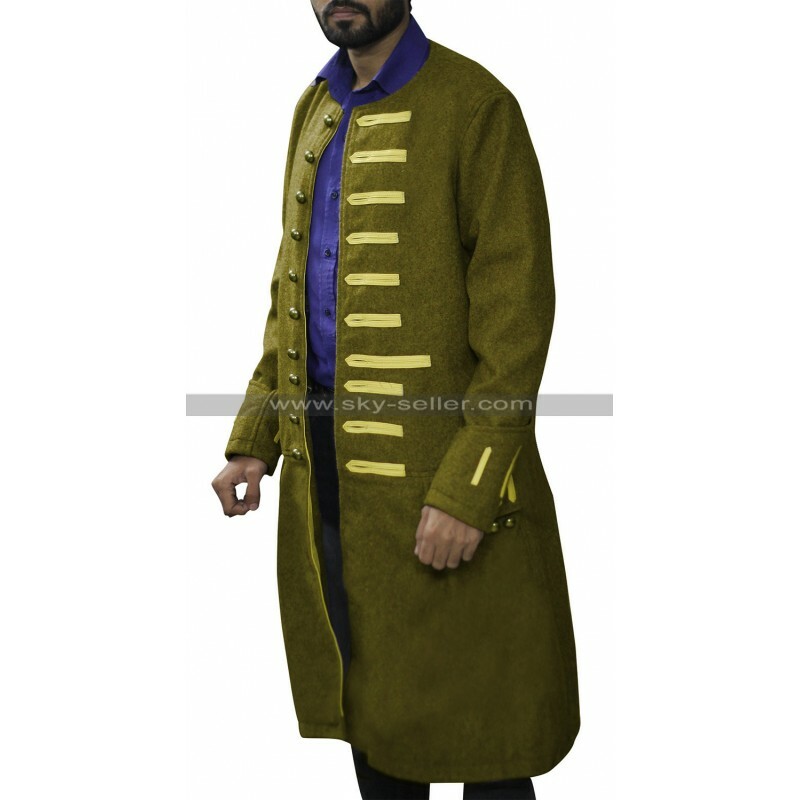 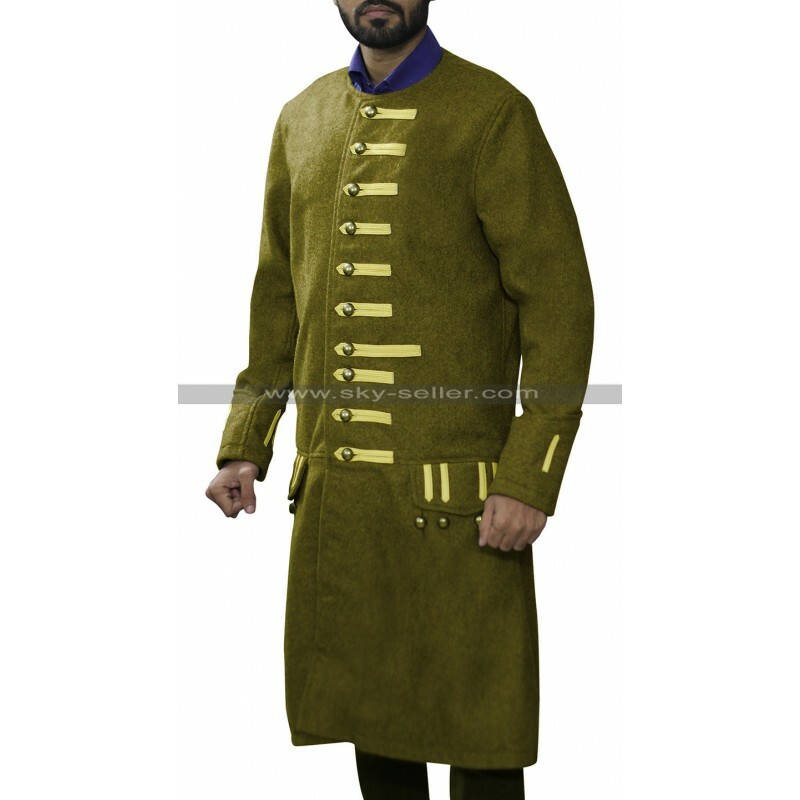 This coat is a superb choice to go for which has been encircled in the making of material called as woolen, cotton and leather material. 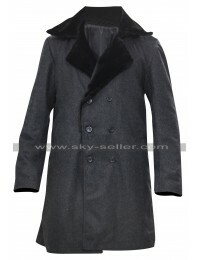 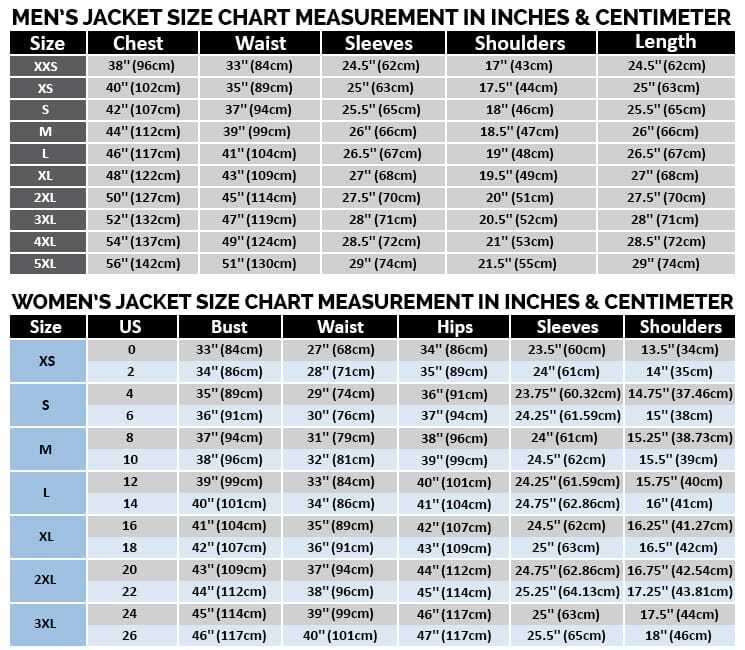 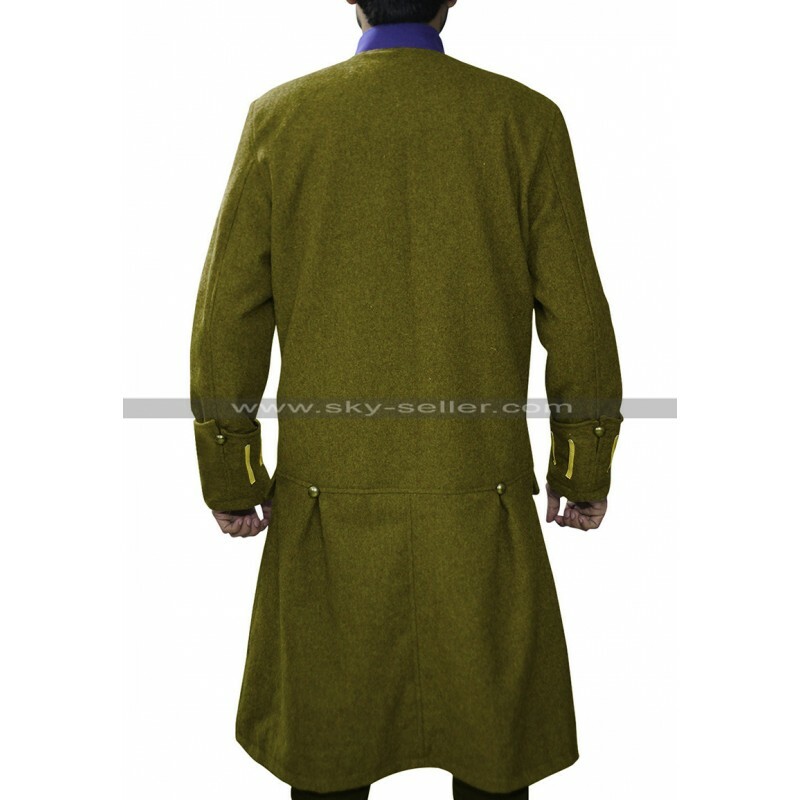 The coat has no collars and has a round neckline only and the front of this coat has been finished with button closure. 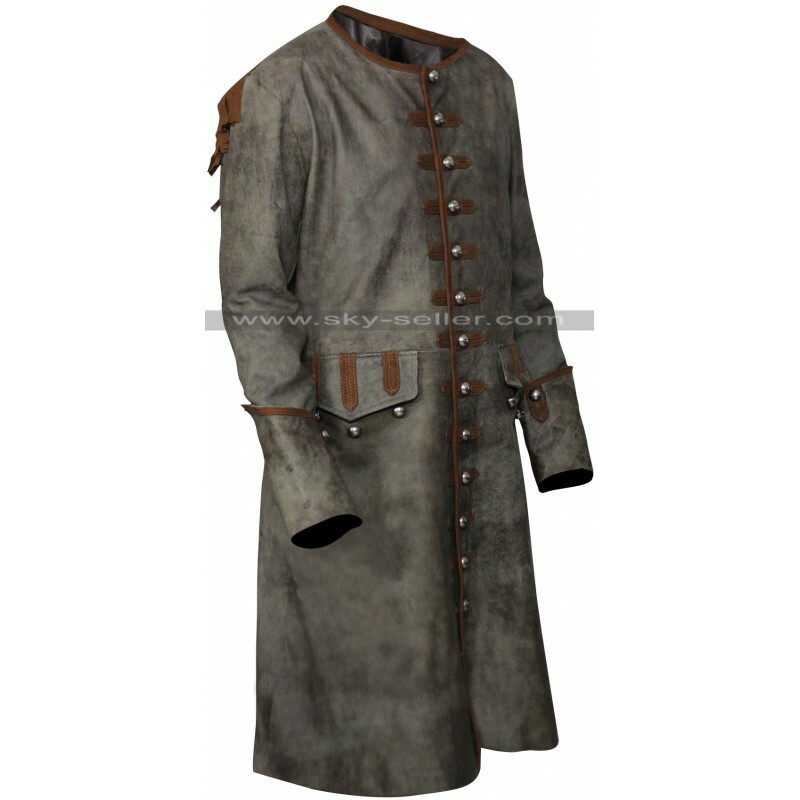 This coat has a color combination that kneels towards being grayish brown and the inner of this coat has been finished with the viscose inner. 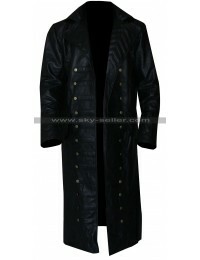 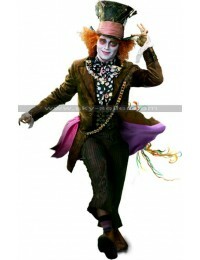 The coat has a longer length of sleeves and these sleeves are also accessorized with the flap over buttons on the edges. 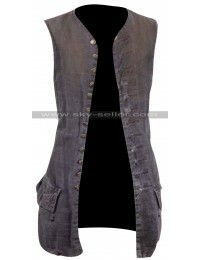 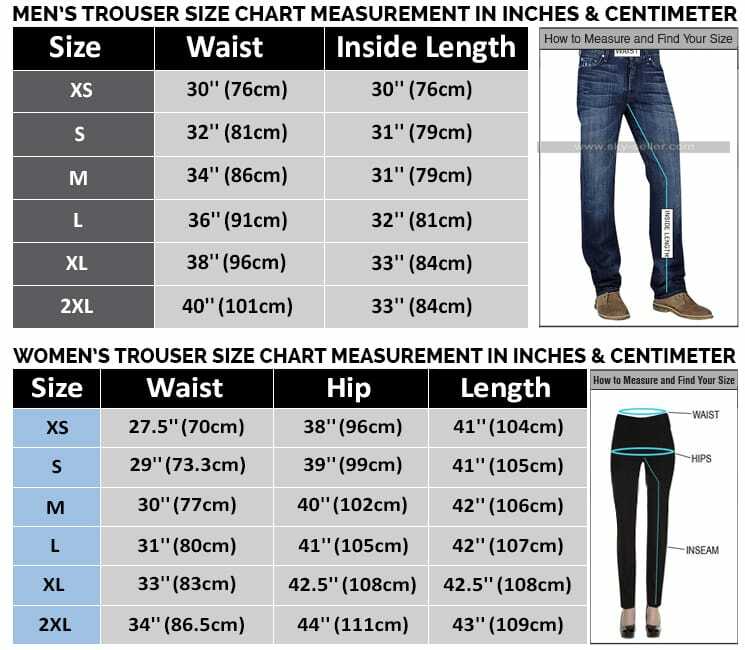 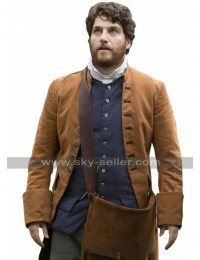 There are two pockets as well on the sides which is provided with a closure of buttons as well. 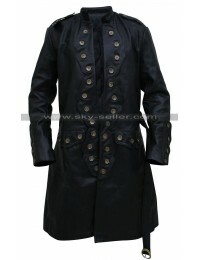 This coat may easily be worn casually as well as formally and is also a very decent choice to go for. 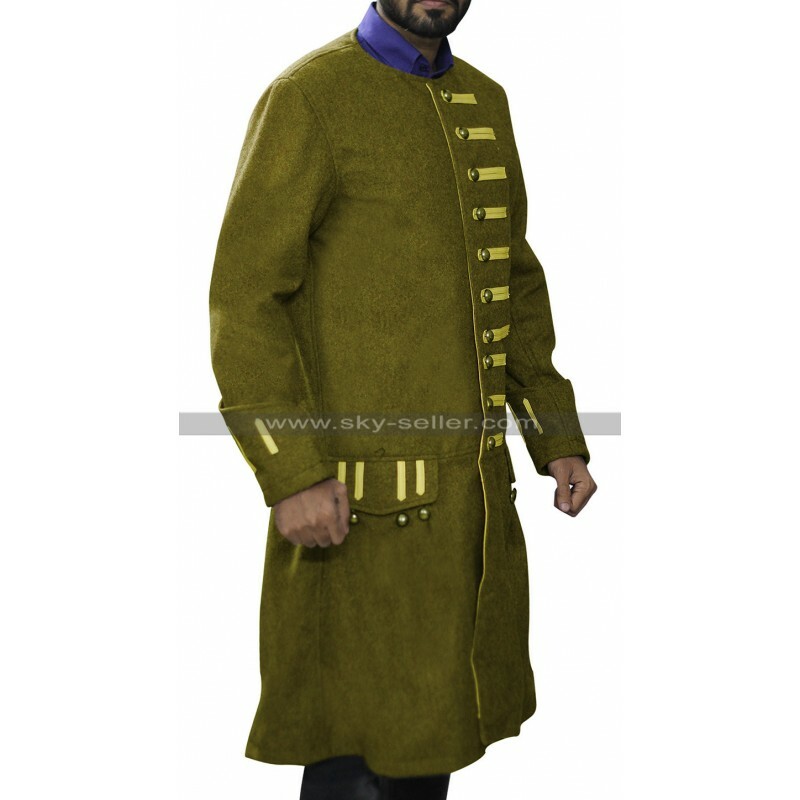 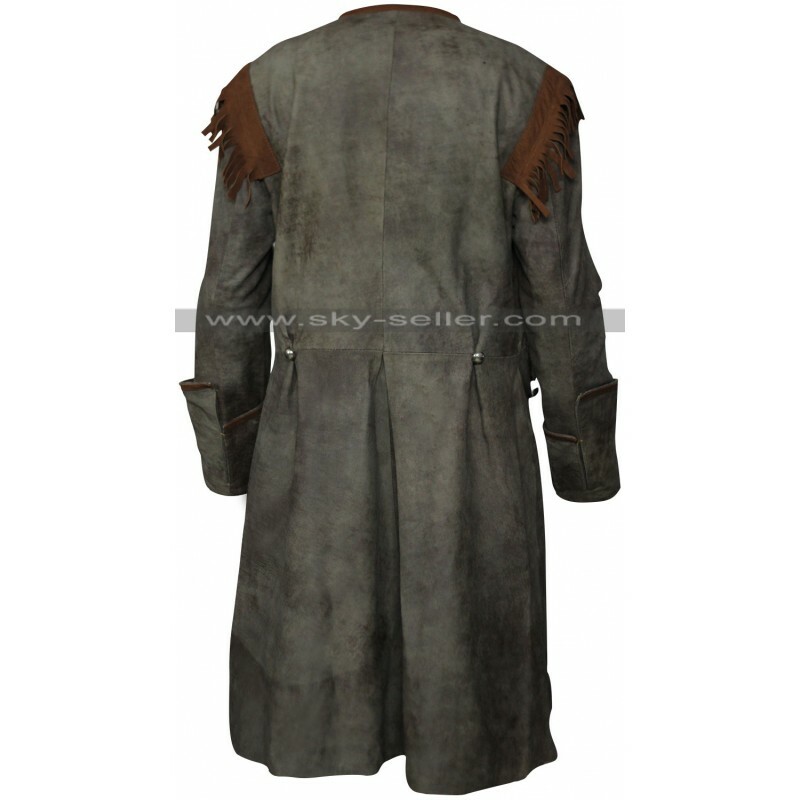 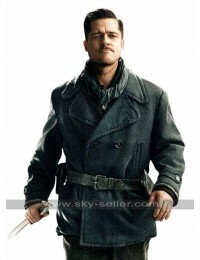 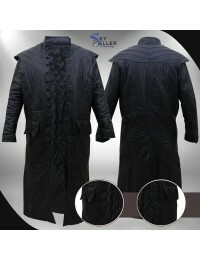 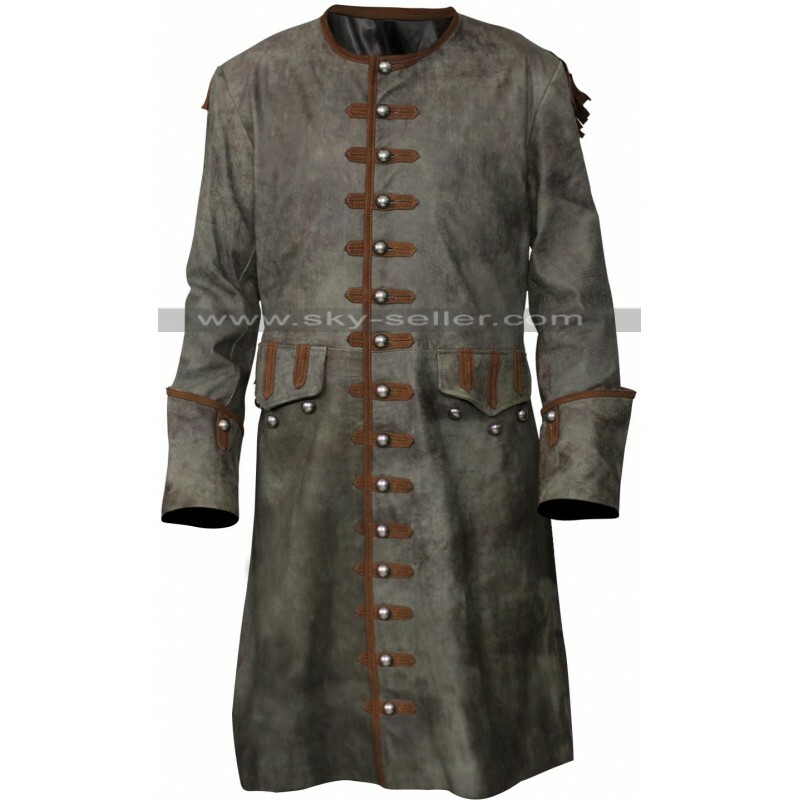 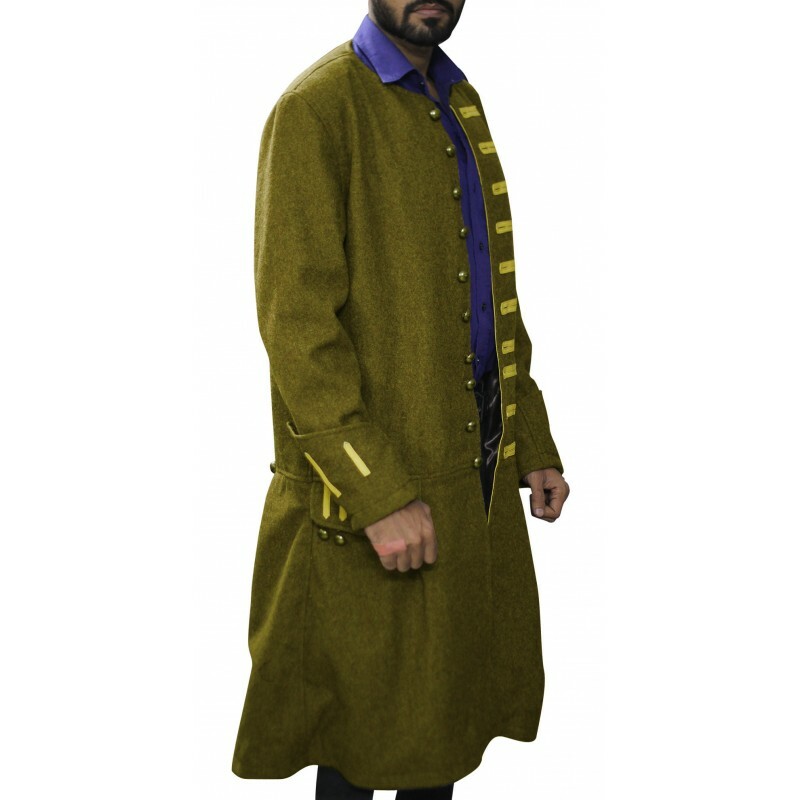 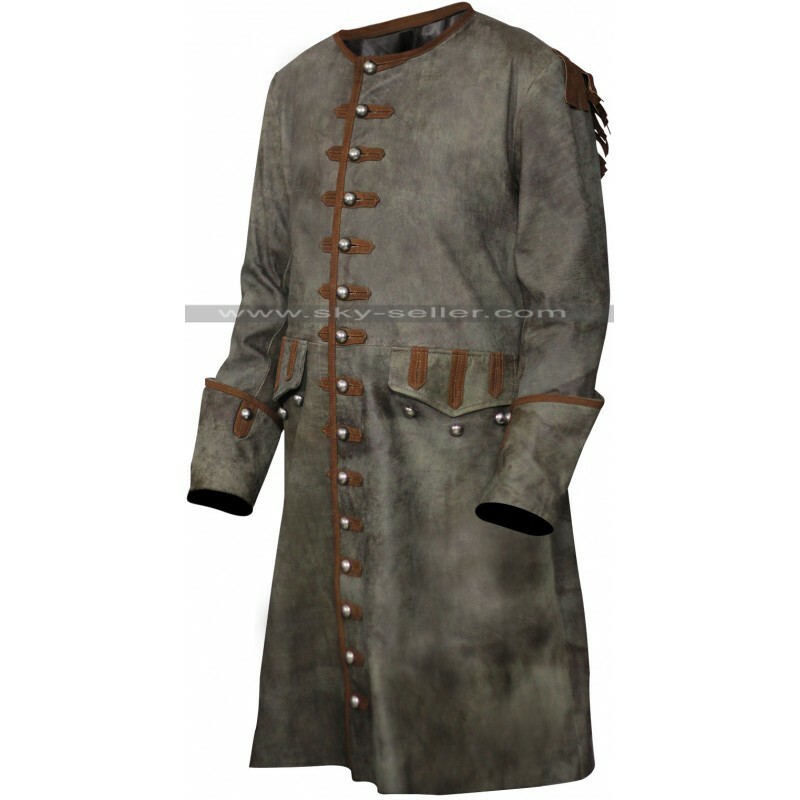 This coat is finished with detailed styling and stitching which makes it a very lasting and durable option to go for.